Big rigs are the life line to our everyday necessities. From food, clothing, natural resources, produce, cars, furniture, and fuel, it’s no wonder that this industry is in demand and has great benefits. 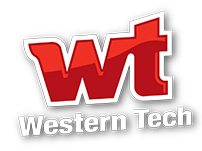 In just a few weeks, the Commercial Driver Training (CDT) program at Western Technical College will prepare you with the skills you need to embark in a career that is full of traveling, networking, variety, flexibility, and job security. If you love the open road, we can turn your passion into a reality. Learn from the best. 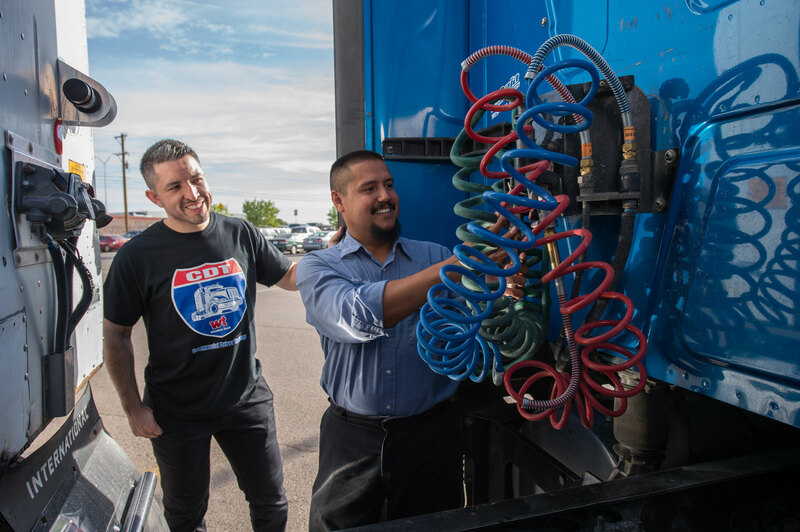 Our experienced instructors will prepare you with the knowledge and basic skills needed to test for the Commercial Driver’s License and job qualification as a trainee driver for Texas and New Mexico. Spacious training facilities. 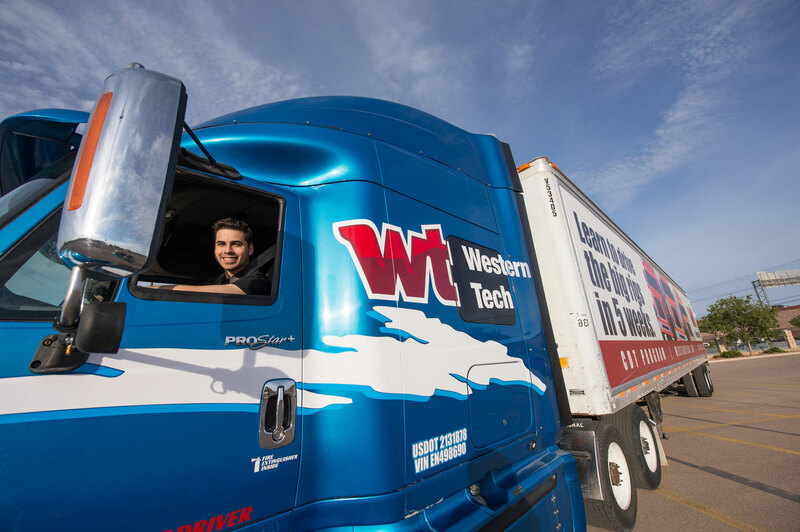 Our CDT program features a five-acre private driving range where you will practice safety procedures, driving, parking and maneuvering modern semi-trucks and trailers to gain Real World experience. 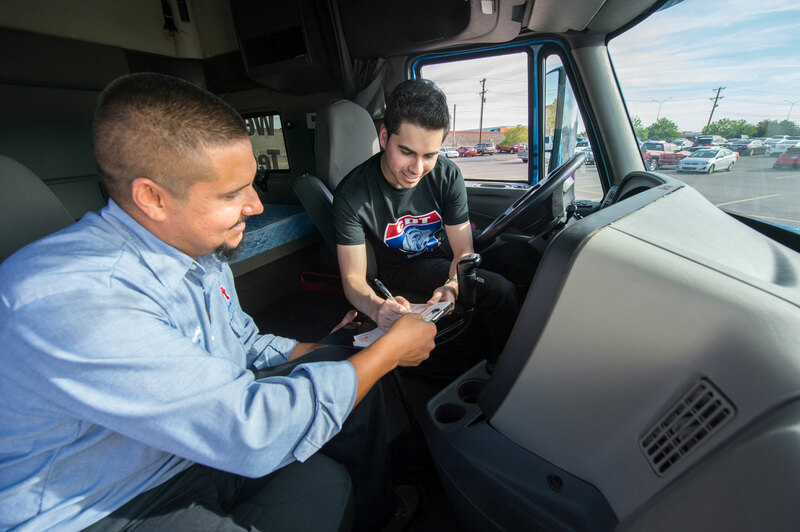 Part of your training will include instructed practice driving throughout the city of El Paso. Flexible schedules. We know life can be hectic and that is why we offer two flexible schedules to choose from.  Attend classes around what works best for you and choose from day or evening classes. You can complete your Commercial Driver Training in just 5 weeks (day) or in 10 weeks (evening). Licensure. You’ll acquire your Commercial Driver’s License (CDL) before you graduate. This is a certificate of completion program that’s approximately 50 percent classroom training and 50 percent hands-on training. Endorsements: Students who obtain their Commercial Driver License (CDL) have the opportunity to test for the following additional endorsements: passenger driving, doubles and triples, tankers and hazardous materials.